The Holidays are approaching fast! We only have 12 days until Thanksgiving and only 45 days until Christmas! Where has the time gone? 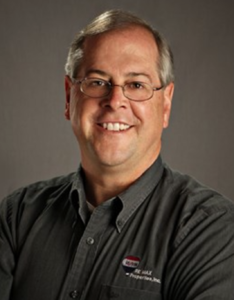 However, the holidays do not necessarily have to be a stressful time! 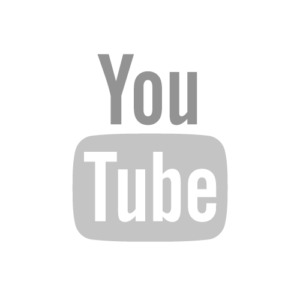 There are lots of activities around Colorado Springs to enjoy as a couple or as a family! We hope some of these bring joy to you this holiday season! 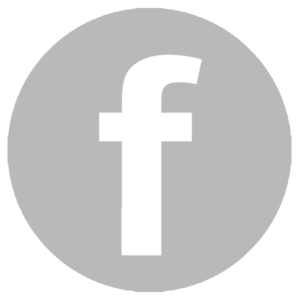 Skate in the Park is located in Acacia Park and is a great way for families or even couples to get outside and enjoy winter in Colorado Springs! Skate in the Park even hosts certain event nights, such as a tree lighting on November 17th and skate with team USA members on January 3rd! What better way to start the holiday season than a night out to see The Nutcracker ? Brought to you by the Oklahoma City Ballet, the Nutcracker is sure to bring Christmas joy to all who watch! 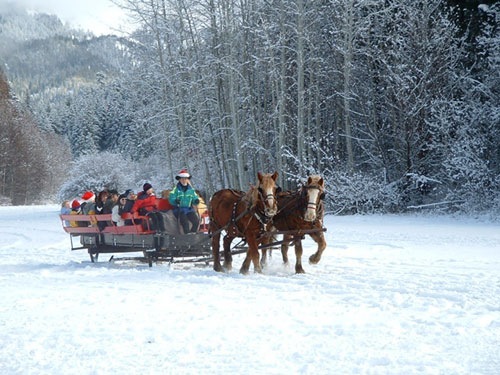 Rock Ledge Ranch will bring you and your family the sights, sounds, and smells of the holiday season! Tractor rides, lantern tours of a Homestead cabin, music, blacksmithing, and dancing are all part of this extraordinary night. St. Nicholas is even rumored to be making an appearance! 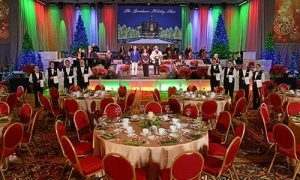 If you prefer something a little more upscale, or even a romantic date idea, check out the Broadmoor Holiday show! Dinner is included along with musical entertainment. 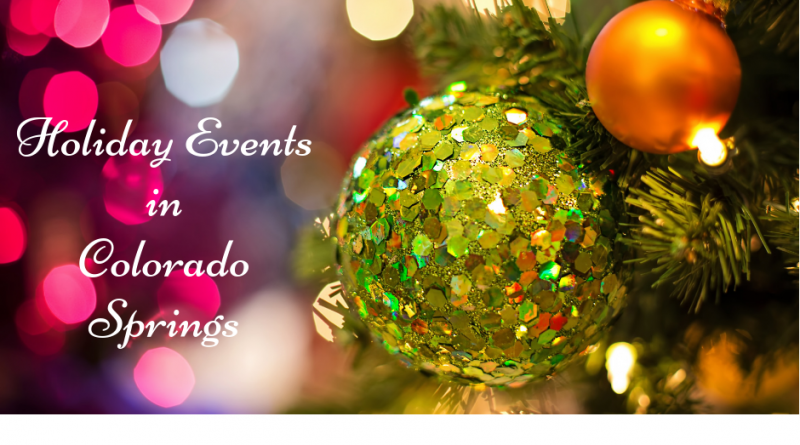 Entertainment includes: Headliner Debby Boone, Jim Salestrom, Marcus Lovett, Nelson Rangell, The Colorado Springs Children’s Chorale, Ken Miller, The Broadmoor Pops Orchestra, and Santa Clause! 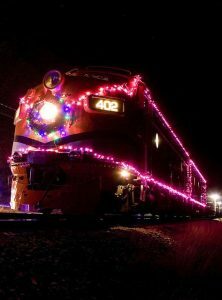 The Santa Express Train runs November 26 – December 30 (excluding Christmas Day). 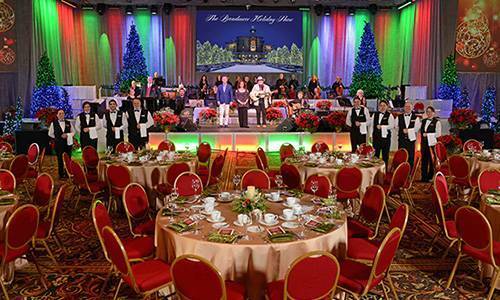 This wonderful family event encourages guests to wear cozy pajamas, sing holiday songs, indulge in hot cocoa, and relish in the magic that is Christmas. Holiday elves will pass out bells to each ticketed child along with a special visit from Santa Claus! 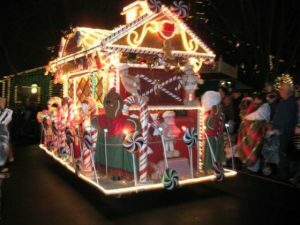 The Festival of Lights Parade is an annual event here in Colorado Springs that features holiday-themed floats decorated in lights. No one is too young or old to enjoy this event! 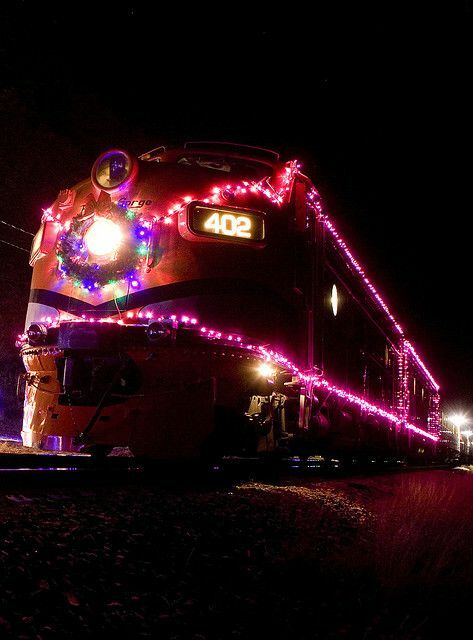 Bundle up and bring out the family to enjoy a magical display of lights! 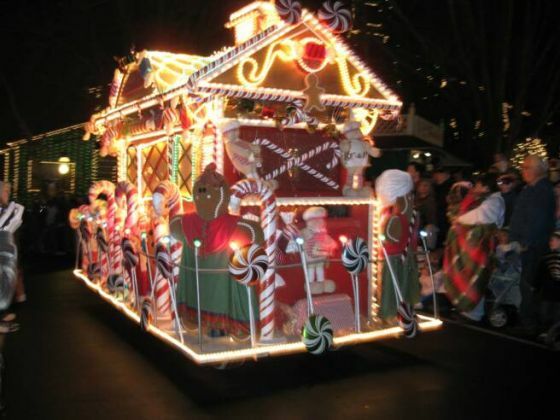 The Festival of Lights Parade will be on Tejon St. and will start at St. Vrain St. and proceed south to Vermijo Avenue. 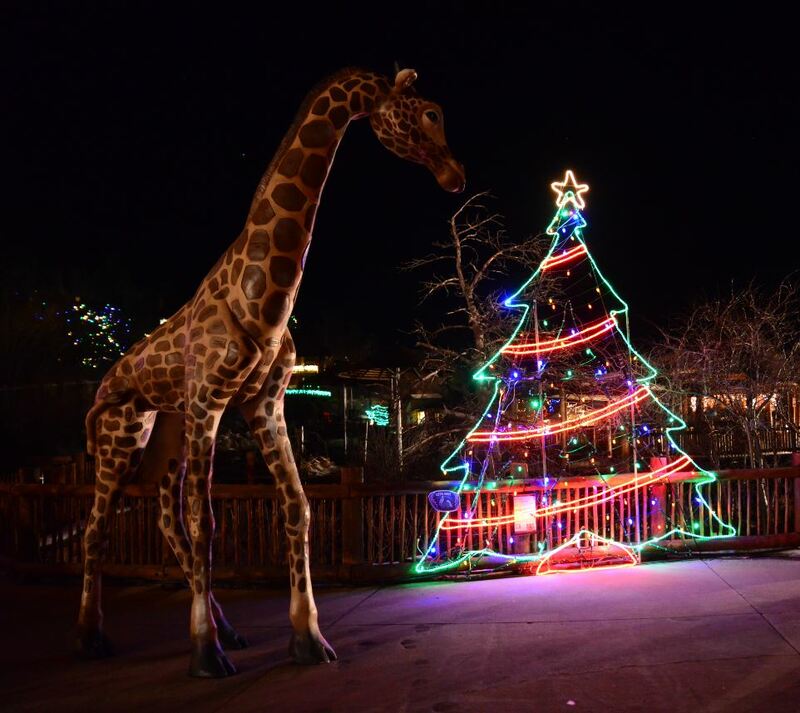 Every year the Cheyenne Mountain Zoo decorates over 85 sculptures in Christmas lights. Guests can stay warm by fires throughout the park and also enjoy select indoor animal exhibits. 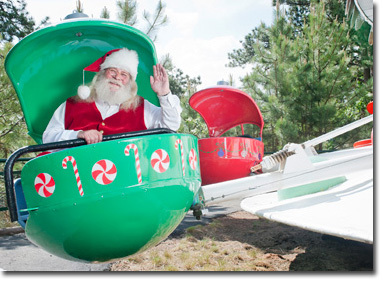 Through December 23, Santa even makes a visit! The North Pole in Cascade, CO is a great way to experience the magic of Christmas! 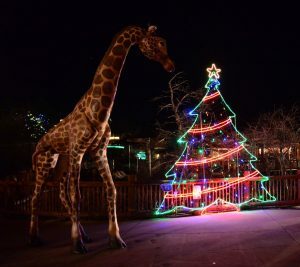 With over 25 rides plus shows and activities, everyone is sure to have fun in this holiday-themed park! Children can visit Santa in his “house” and even have their photo taken with him! 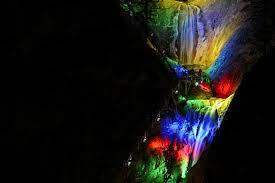 The Winter lights at Seven Falls is an all day event that is fun for the whole family. Children can write a letter to Santa and drop it in the “mailbox”. Also, Mr. and Mrs. Claus will be there for children to visit! The beautiful falls are lit up an array of colors, making the hike worth the effort. Enjoy snacks at the Pavilion, or lunch at Restaurant 1858 (reservation recommended). Complimentary hot cocoa is also served.